Let’s say you contribute the maximum amount of $5,500 to a Roth IRA when your graduate is 21. Assuming a hypothetical 6% return and no withdrawals, the account could be worth $71,420* at age 65, even if no further contributions were made. And all the money in a Roth account can potentially be withdrawn income-tax free. 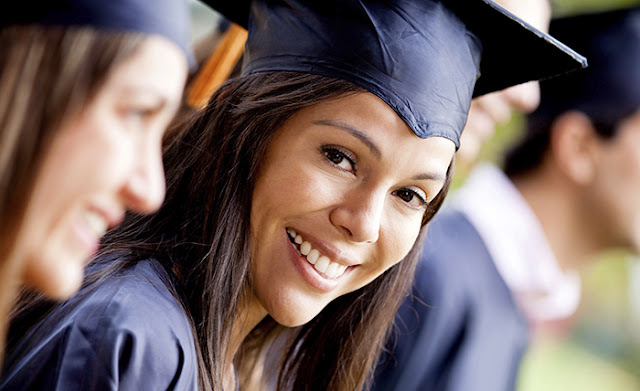 You can open a Roth IRA for a graduate who has earned income at least equal to the amount contributed. Earned income from a salaried job or from odd jobs, such as yard work and babysitting, qualifies. Your graduate must keep accurate records of income that doesn’t come from a salaried job and declare all earnings at tax time. Contributions to a Roth IRA are made after tax, so they’re not deductible. However, contributions can be withdrawn tax free at any time. Earnings generally can’t be withdrawn before age 59½ without paying tax and a possible penalty, although there are exceptions. One exception that might add value to your gift: After a five-tax-year holding period, up to $10,000 (lifetime limit) of earnings may be withdrawn tax and penalty free to pay first-time home-buying expenses. Withdrawals from a Roth IRA aren’t required during the account owner’s lifetime, so the money in the account can potentially continue to grow income-tax free until the account holder needs the funds. A Roth IRA can be passed on to future generations and retain its tax advantages, although beneficiaries must generally take annual distributions. Before you give a Roth IRA for graduation, consider whether your graduate is mature enough to appreciate your gift. * This hypothetical example is for illustrative purposes only and is not representative of any particular investment. Your returns will be different.